This week Benelli launched its new products, the TRK 502 and TRK 502X in the Indian market at an ex-showroom (online bookings only) price tag of INR 5 lakh and 5.4 lakh respectively. 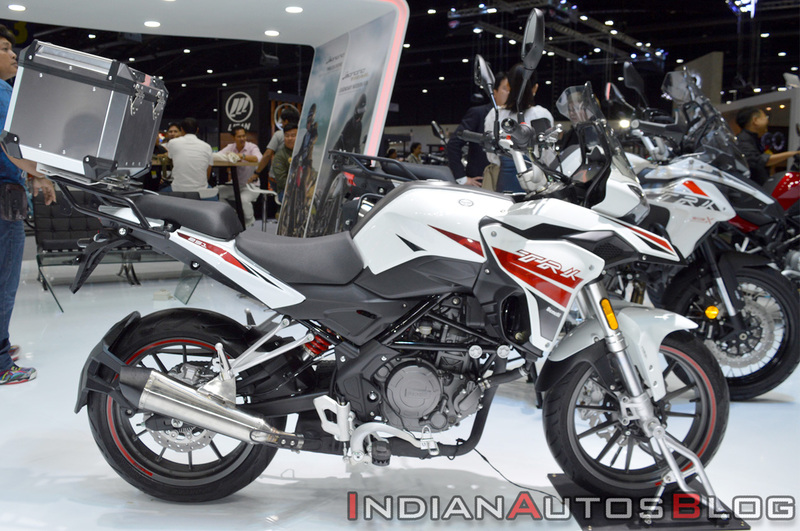 Benelli will introduce a BS-VI ready TRK 251 in the Indian market by the end of 2019. The quarter-litre TRK would compete against the likes of BMW G 310 GS, Royal Enfield Himalayan and the upcoming KTM 390 Adventure. Benelli is investing in single-cylinder, low-displacement. They are doing two-cylinder 500 cc, They are also doing three-cylinder 800 cc. I think, over time they have also learnt what the market wants and what the market expects. I think they have realised that there was a huge mismatch between the cost of two-cylinder, low-displacement versus the perceived value to a consumer. They have turned and said if he’s (consumer) not demanding it, why am I forcing it. They (Benelli Global) said, let’s listen to our customers and if we are able to give a bike that gives a fairly decent output for what the motorcycle is, there will be a market for it. There is another set of bikes for those who are two-cylinder fans. They are trying to listen to the market and say let’s make something for everybody. So, for the more experienced riders, we are going to be selling 800-900 cc segment. For those looking to upgrade, the 500 cc would be a sweet spot. For those who are entering, the 250 cc, single-cylinder is not a bad engine to start-off. 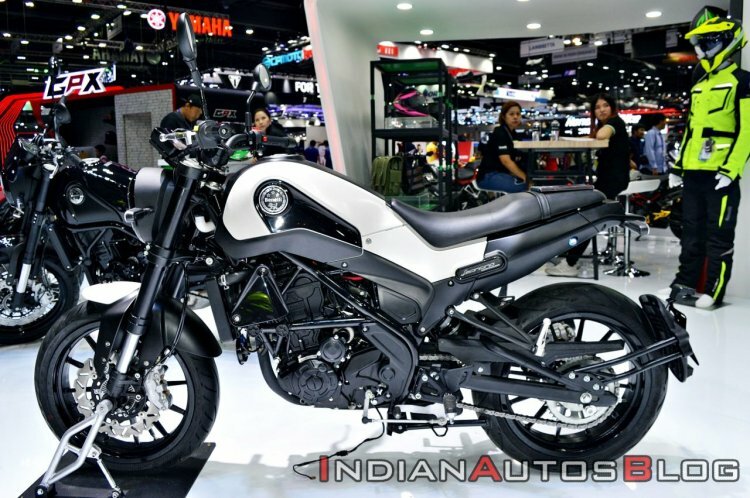 The Leoncino 250 (pictured) could follow the TRK251 and help the brand capture a part for the sub-500cc motorcycle segment of the Indian market. The 250 cc single-cylinder motorcycle range of Benelli products for the Indian market would include the TRK 251. The Leoncino 250 could join the quarter-litre adventure tourer.